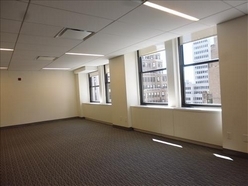 Grand Central Sublet Office Rental | 41st Street - Call 3160 SF. 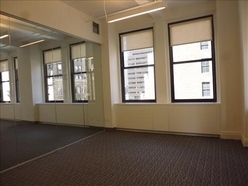 This unit herein is located in Midtown Manhattan (East) and is flexibly configured for any professional use. 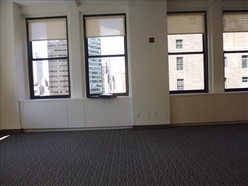 This open office plan offers views of Midtown Manhattan through north facing windows. 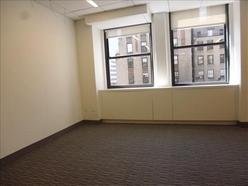 This space includes a formal reception area, kitchenette, mail room, conference room, two restrooms, and two private windowed offices. 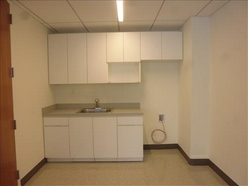 The office area can accomodate up to ten workstations, and is currently wired for Network/Internet accessible (35-Ports / Switch). 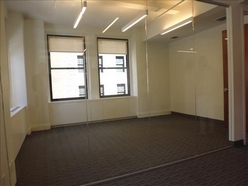 In addition this unit features fully controllable air conditioning, and tiled floors. 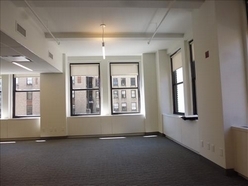 The space is ready for immediate occupancy, and close proximity to Grand Central Station. 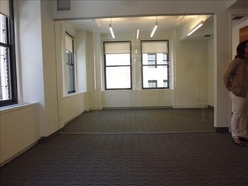 A great location on Lexington Avenue, 2 blocks from the 4,5,6 trains at 42th Street. Terms negotiable... 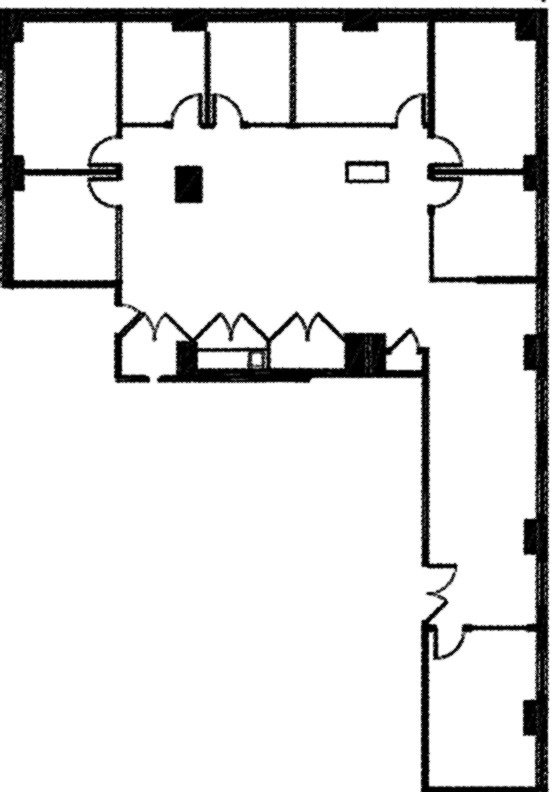 Lease Term of 2-5 Years.